Tony Fero has been drawing weird monster guys for as long as he can remember. 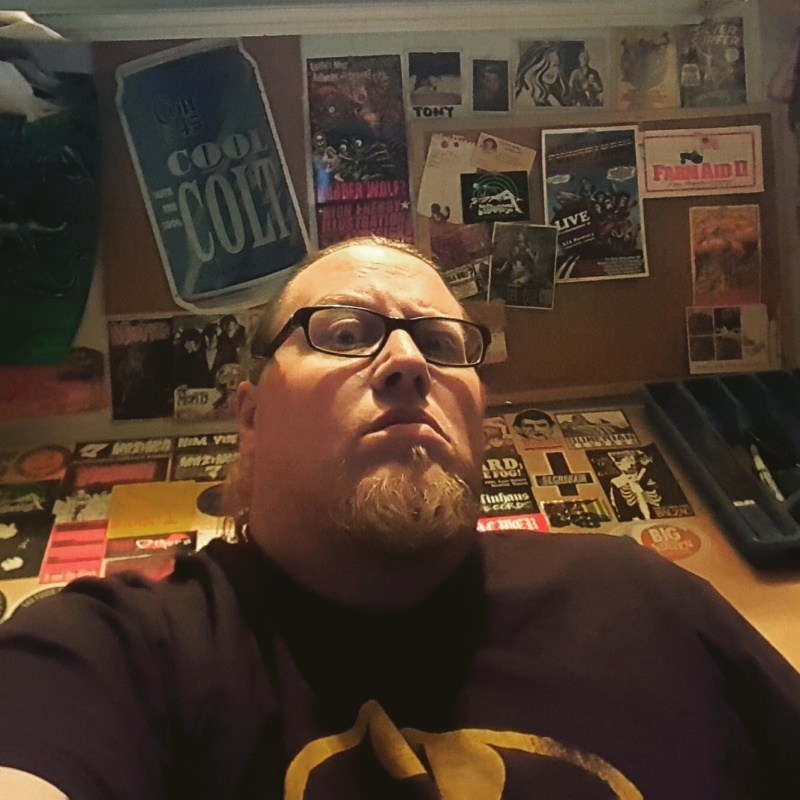 Since the mid-90’s, his work has mainly been in the realm of record covers and gig posters (mostly for monster-themed bands like Electric Frankenstein, Blitzkid, Balzac, Calabrese, etc. )but he has recently begun creating comics (also mostly about weird monster guys).